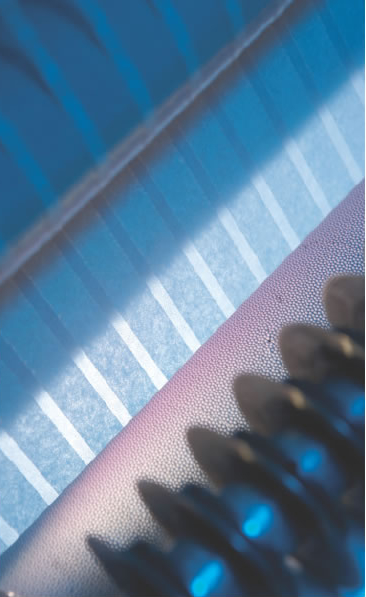 Offering versatility to meet a wide range of applications, WEBtape self adhesive tapes are produced using selected base materials to offer enhanced tear and stretch properties, temperature and chemical resistance. Available in single and double-sided versions with permanent or removable adhesives, they are used in many industries such as automotive, construction, flexible packaging, and stationery applications. 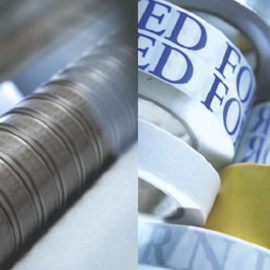 WEBtape Self Adhesive Tapes are available in a range of specifications including flush edge and finger lift to match your requirements. Finished stock of finger lift is held along with jumbo rolls of flush edge ready for converting to customer specific requirements. Double sided tapes in tissue or film. Any combination of perm, peel and hi-tack adhesive. Bespoke printed carrier film tapes.